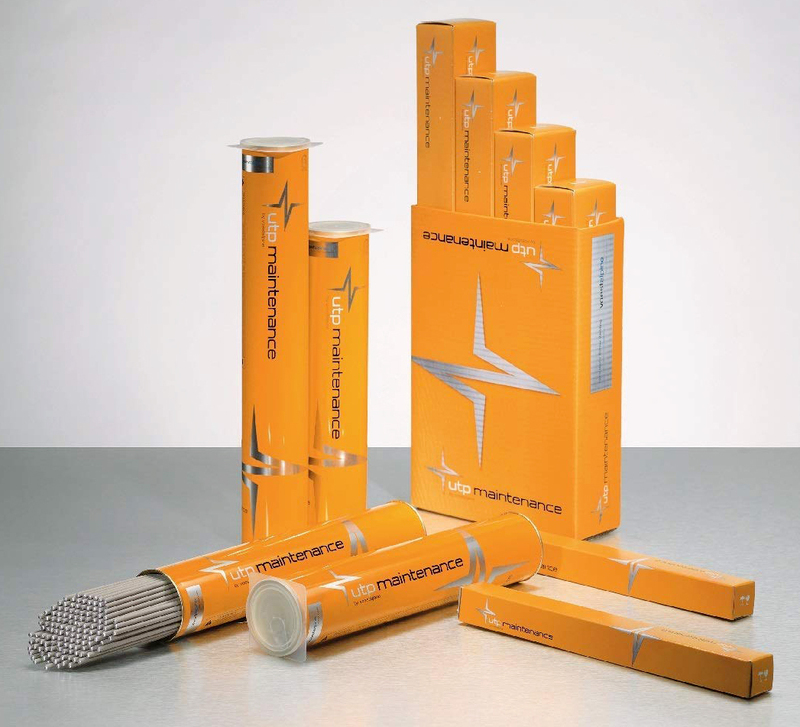 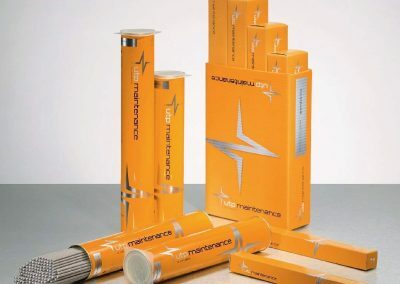 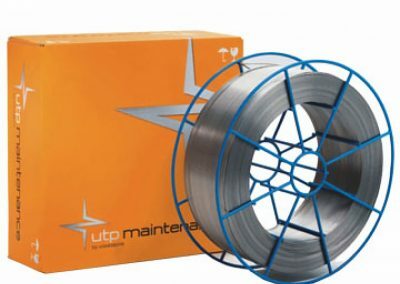 High-quality industrial-use welding filler metals for maintenance, repair, and overlay welding. 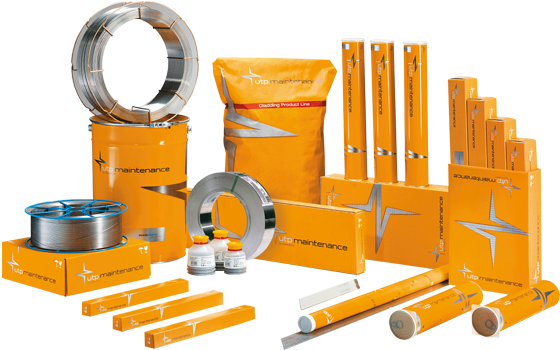 Alloys International started in 1982, with the exclusive distribution right for Soudokay, a Belgian hardfacing consumables manufacturer. 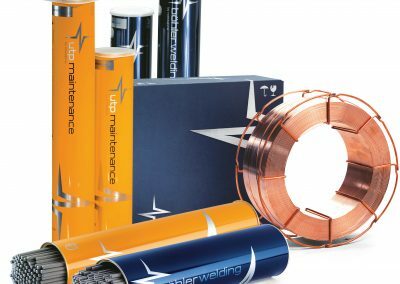 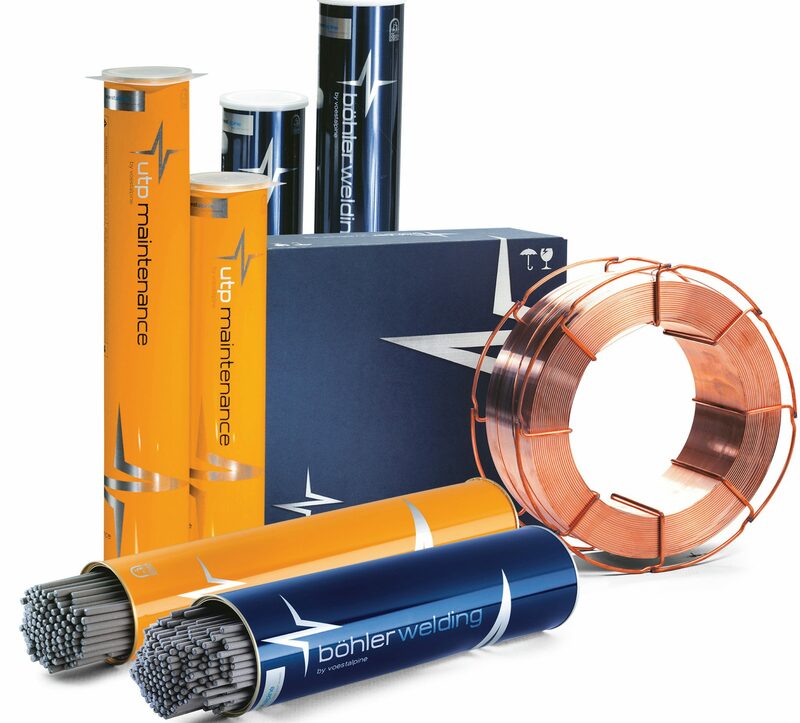 Soudokay is now a critical part of the voestalpine Böhler Welding, sold through the UTP brand. 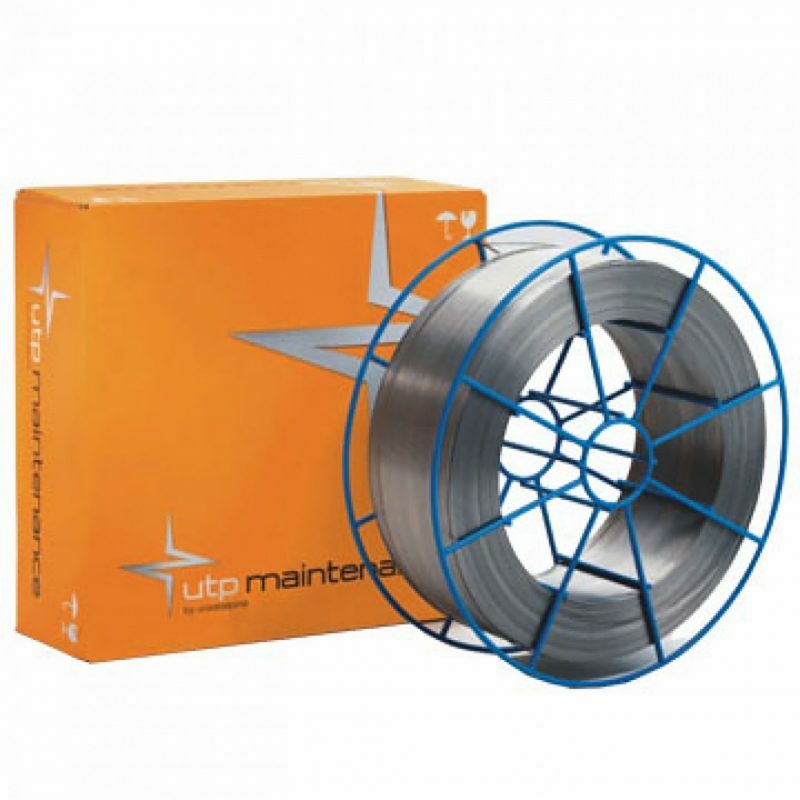 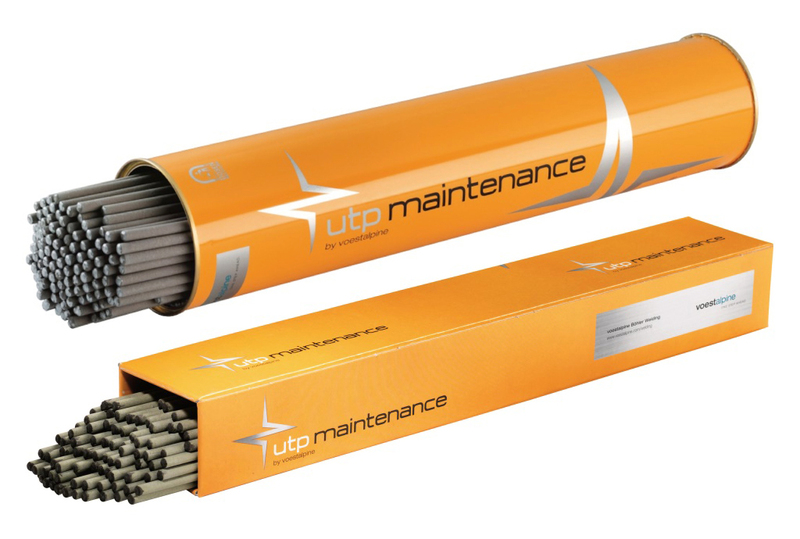 Whatever the repair or maintenance welding requirement, UTP and Alloys International have the expertise.